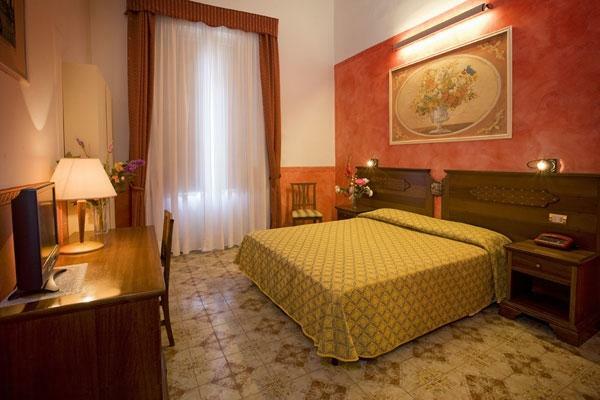 At the Hotel Olimpia you can find a friendly and comfortable ambience, provided with spacious and luminous rooms typical of the architectonic style of the end of the 19th century. 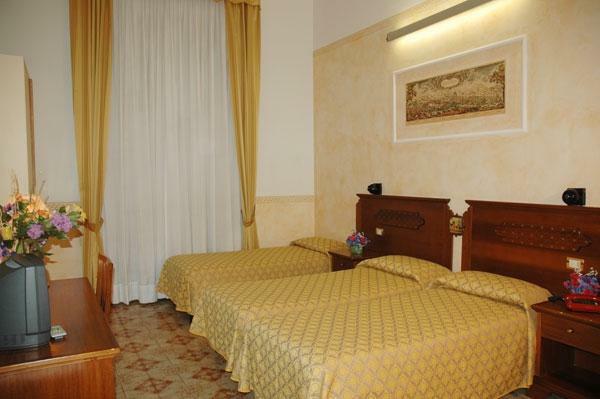 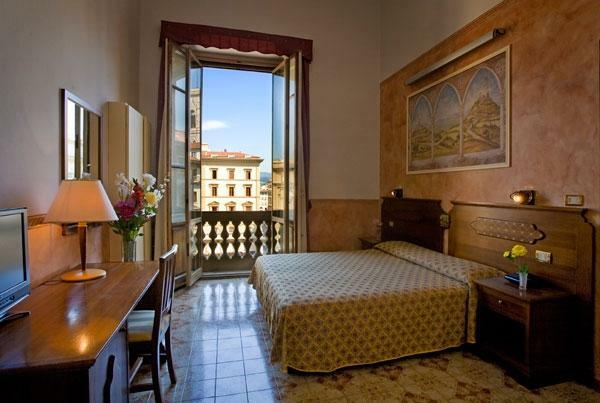 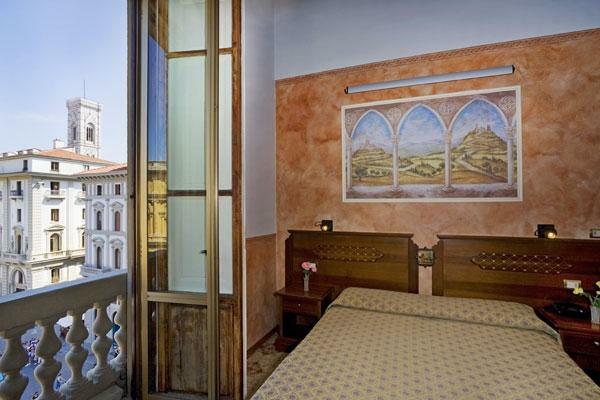 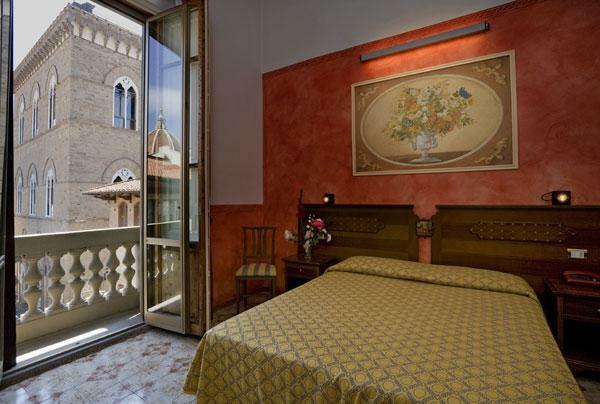 They are furnished in a classic and welcoming style, some overlook Via Calimala and Piazza della Repubblica, from the windows you can admire the Duomo, bell tower of Giotto and the church of Orsanmichele. 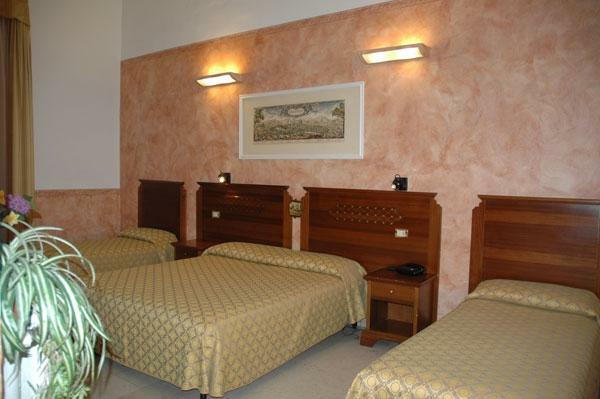 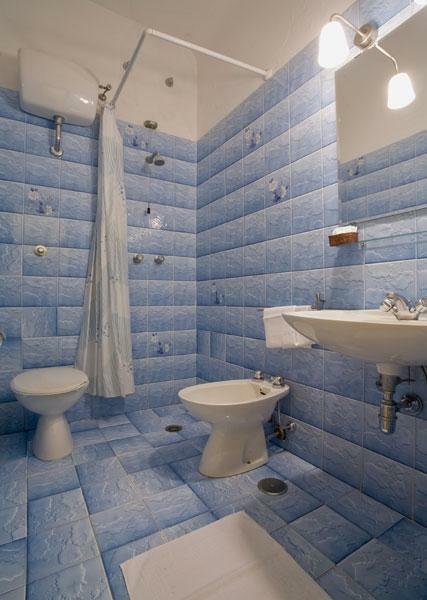 All the rooms are provided with private bathroom, satellite TV, strongbox and telephone.